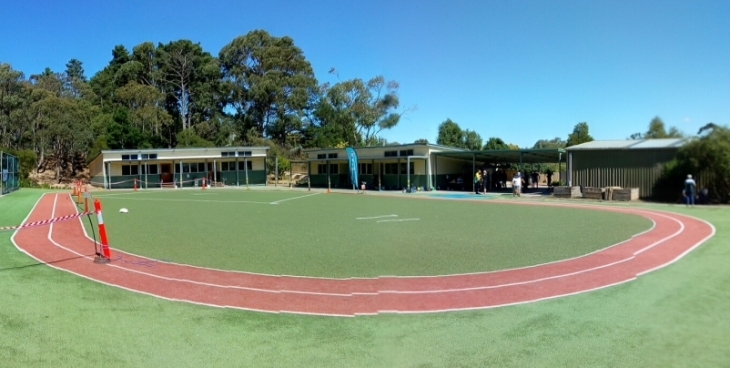 What a nice setting for the arena today at the Little Bendigo school centred around what must be Australia’s smallest athletics track. The hotly contested Sprint Finish competition featured half a lap of the track which made for entertaining viewing. Thank you to course setter Patrick Jaffe and the Victoria High Performance team for putting on such a fantastic event today. Patrick set some great courses, which were in a middle distance style on a very technical area of the Nerrina map, and involved a challenging mix of intense map reading, route choices and direction changes. Today the spot prize draw for Participants who have pre-entered went to Jenny Bourne. 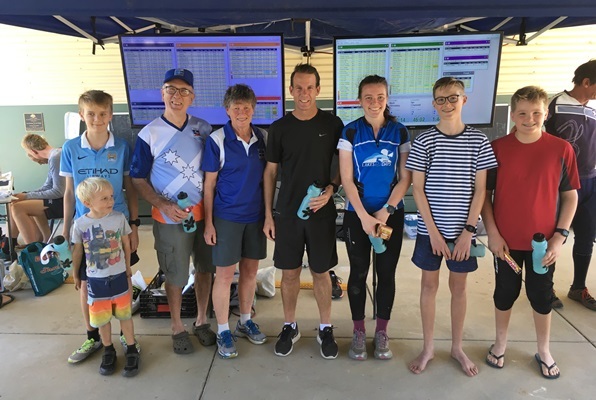 The Victoria High Performance team, in recognition that it is much easier on the organisers if participants pre-enter, added free entry to the next event to Jenny’s prize. In addition to the spot prize draw for ‘participants who have pre-entered’ with the prize being the return of their entry fee (one adult entry fee) at each event, there is also a major spot prize for the series for people who pre-enter 5 or more events for a STR8 compass. 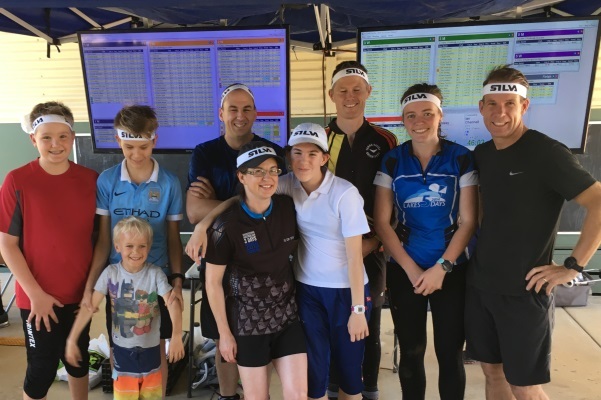 Catch up with the latest results, maps and photos.